Further to my last post, it seems some may be having trouble with the link I posted to the GLA webcast. The link is actually for the direct download of a desktop shortcut for the file. The GLA do not seem to allow actual downloading in full, but rather give you a shortcut that when double clicked, will run the webcast through your default media player (rather than via your web browser). So, if you are also having trouble, visit the GLA HERE, look under the heading ‘November 2013’, and click on the ‘ Holy Trinity School representation hearing’ link. If you continue to have problems, leave a comment on this post and I will attempt a work-around. So, set for Friday 20th December, from 6pm to 8pm (although you are welcome to stay for extra merriment if you wish), the event will be held in the cosy ‘winter quarters’ of the Eastern Curve Garden (namely the large main greenhouse complete with it’s, when lit, crackling glowing wood burning stove). Mulled wine and toasted chestnuts (fresh from the aforementioned stove) will be available for purchase (all funds go to the garden), and everyone is encouraged to bring a mince pie or three (or something similar) to share with your neighbours. Poster coming soon. Next up, news from the recent public hearing regarding the development of Holy Trinity School. After excellent presentations from both Hackney Council and local residents explaining their support for the school expansion, while still very much against the 7 storeys of flats proposed to sit atop it, Mayor Boris Johnson decided to overrule Hackney Council’s decision of earlier in the year and allow the development to go ahead. The 36 meter high (equal to 12 storeys) concrete mass will be taller than all it’s neighbours and will put many existing properties, to it’s West, North, and East, into shadow. Anyone interested in viewing a webcast of the proceedings (where the full picture of the arguments against the structure can be heard) can do so HERE. 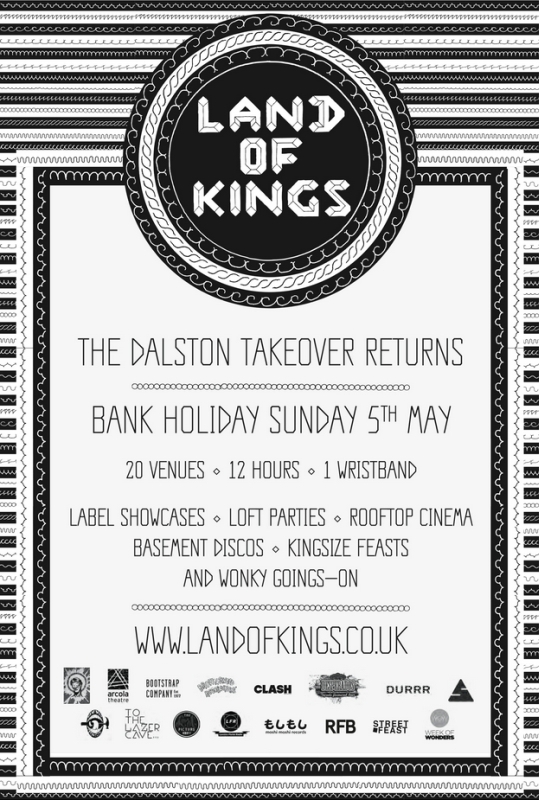 Next, Dalston Futures. 45 local residents attended their second meeting recently (much better than the 10 for the first), so momentum is building. THIS from them regarding that meeting, their call for financial assistance through donations, and the next meeting, scheduled for Tuesday 10th December from 6:30pm to 8pm (again in the Trinity Centre on Beechwood Road). The online magazine East London Lines is currently carrying a video recorded at the last meeting which you can view HERE. One last thing before I finish, many thanks to those who answered our Twitter call for pics of the Christmas Market held in the Square on Sunday. If you missed it yourself, you can see how successful it was by checking our Twitter feed @DalstonSquareRA. First the bitter. 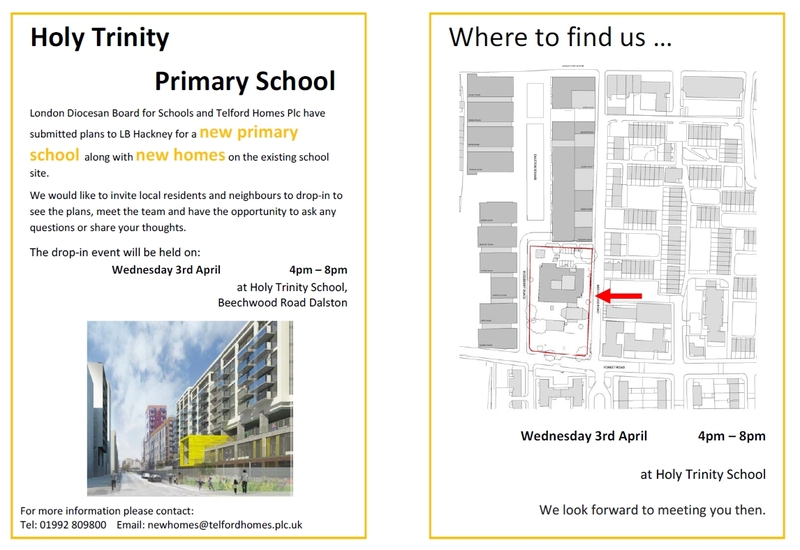 You will by now all be aware of the plan by Telford Homes to use the doubling of capacity at Holy Trinity School (possibly a good thing, depending on your view of faith schools) as an excuse to build 101 flats above said school, at the south-eastern corner of Dalston Square. The plans for the development were rejected by Hackney Council earlier in the year (on the grounds of it’s impact on the area, current and future tenants adjacent to the site, and the school children themselves), but Telford then took their plans to the GLA (the offices of Mayor Boris Johnson) who provisionally overruled Hackney Council’s decision pending a public hearing. Well, that hearing is now upon us: This coming Monday, 18th November, 3pm at City Hall, Committee Rooms 4 & 5. The school is organising buses to transport parents/supporters of the scheme to the hearing (one has to wonder if parents are fully aware that the only play area for children will be an open ‘floor’ of the building between the school and the multiple stories of flats above, with, therefore, no open sky), so it is imperative that anyone against the proposal should also attend if they possibly can. Full details of the hearing, the proposed development, and the GLA’s own report, can all be found on the GLA’s website HERE. Do you like to sing? No matter if you have experience or not, come along and join in! Led by vocalist and choirmaster, Iris Ederer, we will be singing uplifting popular tunes in a one and a half hour workshop where you will get to know a-cappella arrangements of well-known tunes from gospel to pop. In the vocal workshop we will do a quick body warm-up – comfortable clothes are suggested – some voice warm-ups and sound exercises – be prepared for some fun! All age groups welcome. 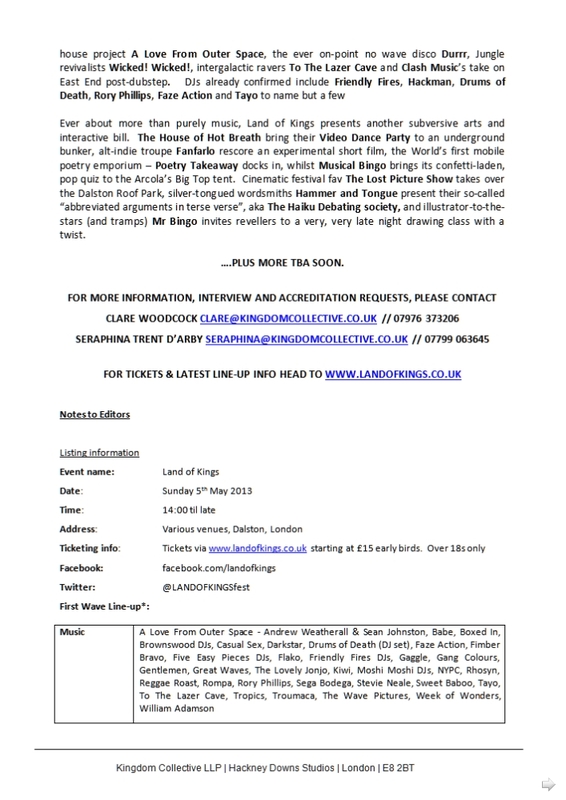 The workshop will take place at Dalston C.L.R James Library at 12:15 on 1st December 2013, and at 2.15pm we will sing our songs on stage at Dalston Christmas Market in Dalston Square – a public performance for you and your families. To sign up (and don’t forget this is open to all, no matter what your level of experience or abilities) please email talent@cityshowcase.co.uk and label your email IRIS. Join in, join us, and invite all your friends and family to watch you perform. 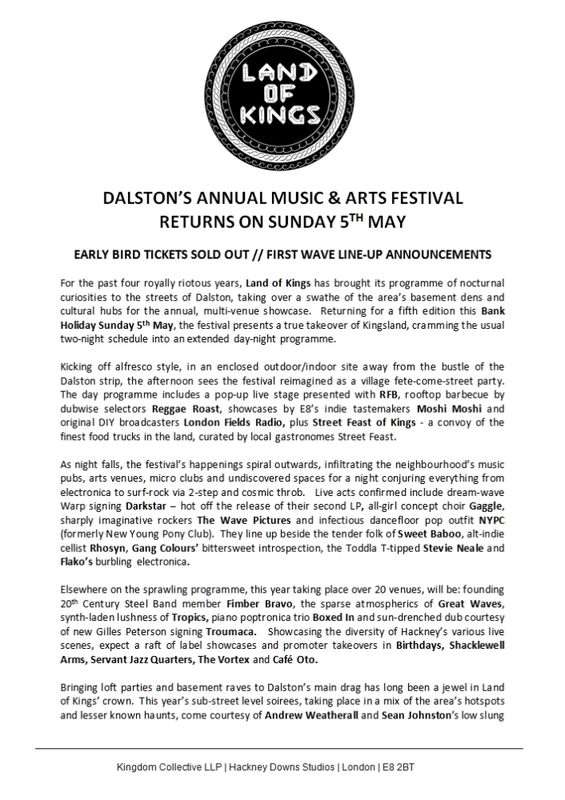 And speaking of events in the Square, I have also received the minutes of the latest Dalston Square Culture & Community Engagement Forum (available for download from our discussions forum HERE – scroll down to last entry), as well as the third edition of Hackney Council’s Dalston Square Cultural Programme Newsletter (download HERE – again, scroll down the page to find it). Let’s show our thanks to the council for their work to make the Square a fun place to live in the best possible way: Get out there and support and participate in every event we can. See you there? I have been contacted by Sophie Hoskin of Telford Homes with details of an upcoming drop-in event planned for Wednesday 3rd April from 4pm – 8pm. This is the last of 5 events that have happened over the last 4 months or so that allows local residents to view the plans for the proposed development which will greatly enhance the facilities of the school and provide 101 new homes. 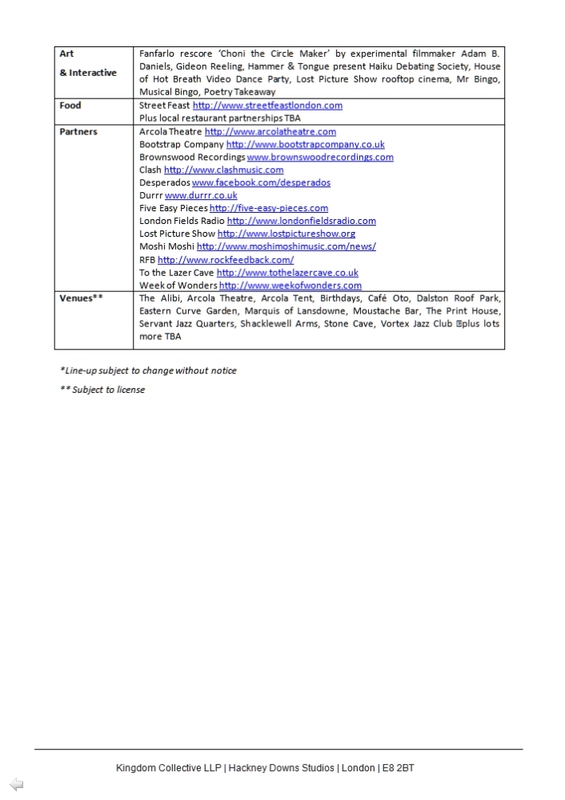 And with representatives from ‘The Team’ (hopefully the school, Telford Homes, and the architects), this will be your last opportunity to ask questions before Hackney Council’s planning committee make their decision as to whether to give this project the green light. I would like to think that residents of the Square will be receiving flyers in their post boxes, but just in case, you can click the thumbnails below for full details.